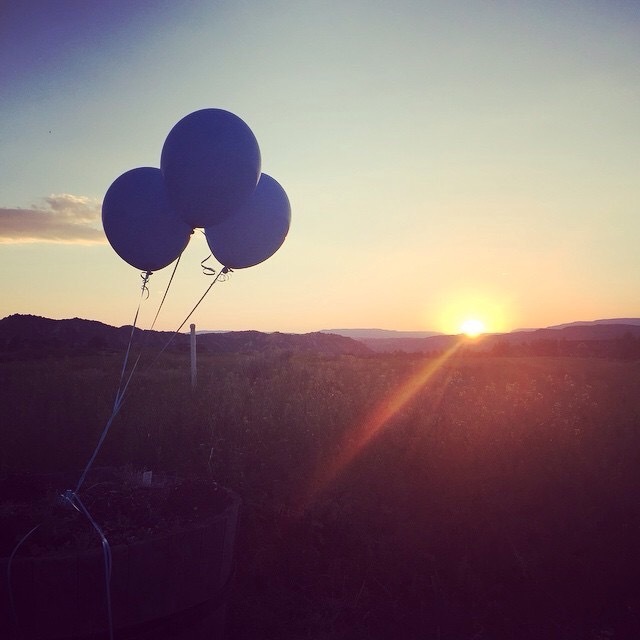 Last Monday I began my day by contacting three other families that were friends with the Galleger’s to ask them if they would help me with this small idea I had of “Blue Balloons for Sydney”. I made a couple of graphics, flyers, and Facebook buttons to post on social media. Tuesday night I created a public Facebook page and invited three hundred of my Minnesota friends to participate. That invite list is now nearing 15,000. Never in my wildest dreams did I anticipate what is happening around Eden Prairie, Minnesota, The USA, and the world. I am beyond grateful, completely humbled and quite frankly in awe of the way so many people have come together for this family. 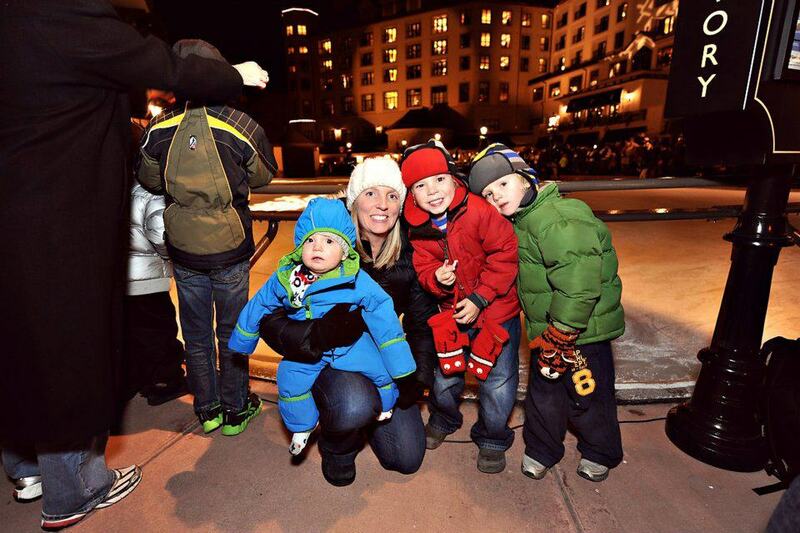 Thank you ALL so much for honoring, loving, and praying for a hurting family. Sydney has saved lives, brought a community together and impacted a world. She was nothing short of a miracle… She truly is an angel! 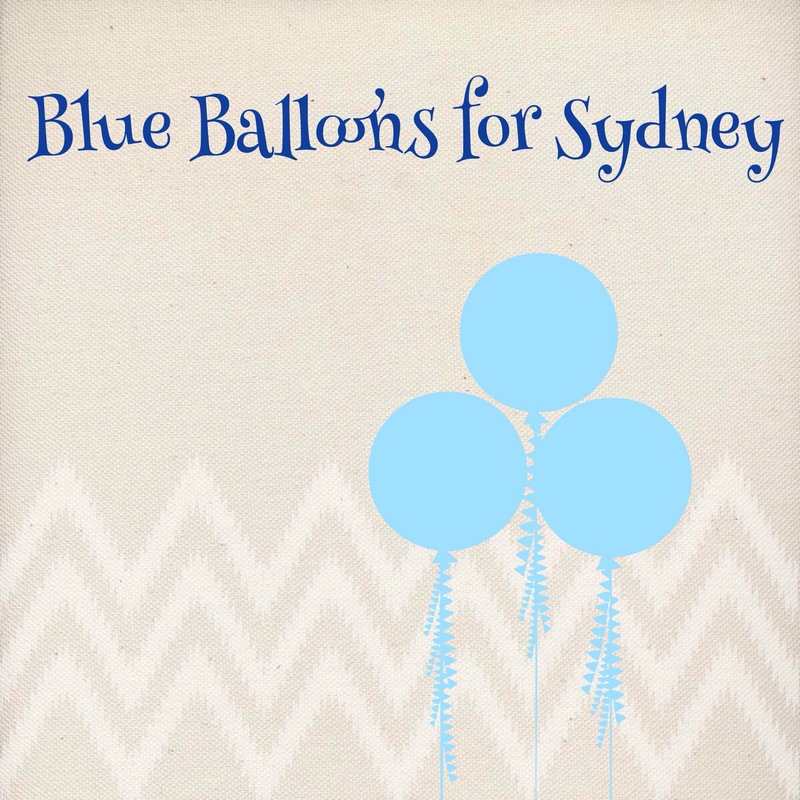 Keep those thoughts and prayers coming… #blueballoonsforsydney doesn’t end today… XOXO. If you want to see the amazing pictures check out the “Blue Balloons for Sydney” Facebook page!